The northern 48 California counties are served by the Northern CATTA Center at the Center for Innovation and Resources, Inc. in Cotati, CA (Sonoma County). The 10 southern California counties are served by the Southern CATTA Center at the Center for Innovation and Resources, Inc. in Moorpark, CA (Ventura County). 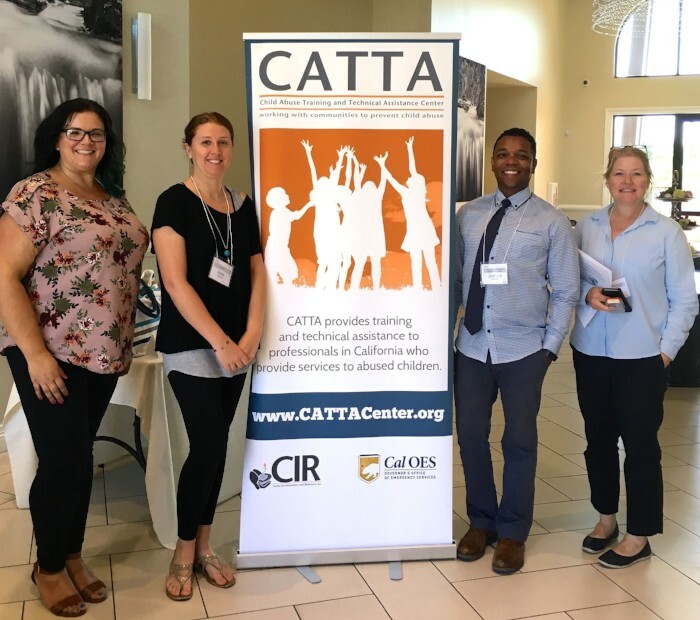 Sign up for the CATTA listserv to receive the latest news on upcoming training events, open registration, and new resources. For questions regarding training, technical assistance or other questions please contact us using either this form or the contact information to the left.